Early bitcoin entrepreneur Alex Waters reviews the latest book in the bitcoin canon – arguing Brian Eha's "How Money Got Free" is one of the best. After raising $20,000, the English version of crypto-focused comic book 'Bitcoin: The Hunt for Satoshi Nakamoto' has now gone on sale. Financial crime journalist Jeffrey Robinson speaks to CoinDesk about his latest book, 'BitCon: The Naked Truth About Bitcoin'. Financial crime lawyer Christine Duhaime is planning to write the world’s first law book covering digital currencies. 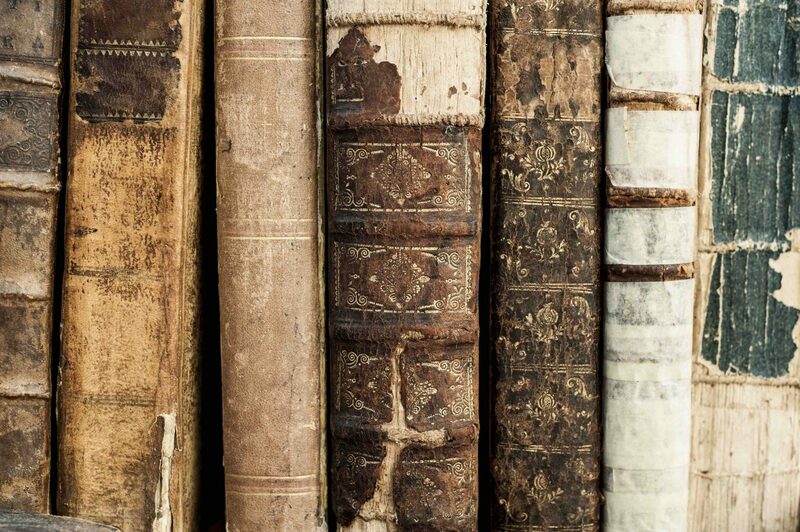 Penguin Random House has acquired a book on bitcoin and Silk Road to be published next year.